I think I will be there, but I have a complicated and busy year during those dates GRRR! Now, that's my kind of tree-hugger !! 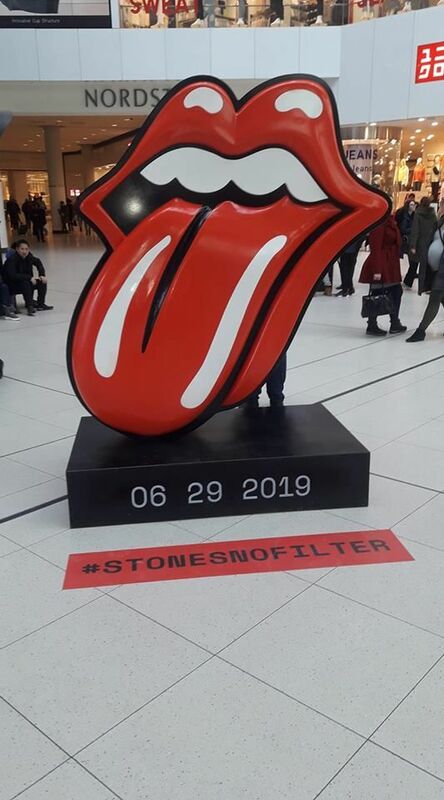 The Rolling Stones are bringing their No Filter tour to America in 2019. Here's how you can get discounted tickets. Cross-promotion to its Rock-n-Roll fullest!! Still unconfirmed, but a few rumours going around (coupled with tongue 'teasers' ) which would suggest that there may be a show about to be added at Rogers Centre, Toronto on June 29. The image was taken at the Eaton Centre today. Thanks, Andrew. 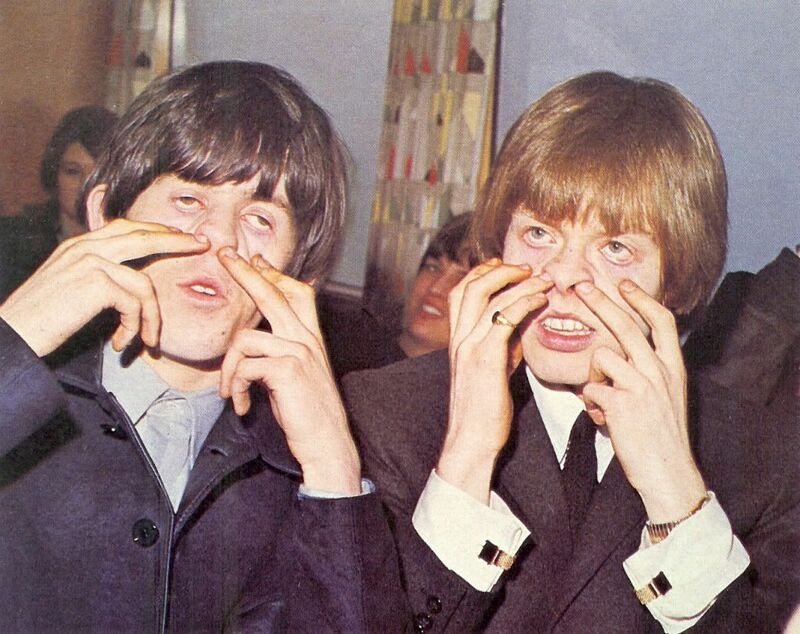 Stones playing a shopping mall? Must be one of them high class places. Heck of "a suggestion"...Lucky Toronto!! LJ? Hey hey...Do they got you rocking now? The show is an hour northeast of Toronto at a festival billed as Canada Rocks. Presale starts Wednesday with code Midnight. We encourage all attendees to purchase parking passes in advance as quantities are limited. Food vendors and washrooms will be available in the parking area before doors to the venue open. There is no overnight camping. Tailgating is not permitted. Any cars parked overnight will be towed as of 12pm on Sunday, June 30th. A very limited number of VIP parking passes will be available for purchase. Little Rain would fit in nicely. Just sit on stools the spotlight focus on the group and they open with this! A lot of Canadians were complaining about getting no shows this tour so The Stones decided they should do Canada since they are going to be so close by. Makes good sense. Now people wish they announced all the shows together making traveling easier. Would of been nice but this was most likely an afterthought or they were holding out for a big payday of 100,000 fans. NO FILTER pt 3 starts in 2 Months!!! Where you going, PA ? Zac Brown Band?!? Are they relevant? I have no clue who they are...Europe gets decent openers...Maybe DC will get a nice Hometown treat with Foo Fighters...would make for a good duet...Rock-n-Roll HOFers Bon Jovi for NJ would be a treat...innit right Gazza? Trying to sell out Jacksonville...Zac Brown is very popular especially here in Atlanta. He grew up 15 minutes from my house and went to school in our area. Good for him to make the line up. We are turning to Zac "wide open" Brown? He's a crossover. He's played with the big boys.